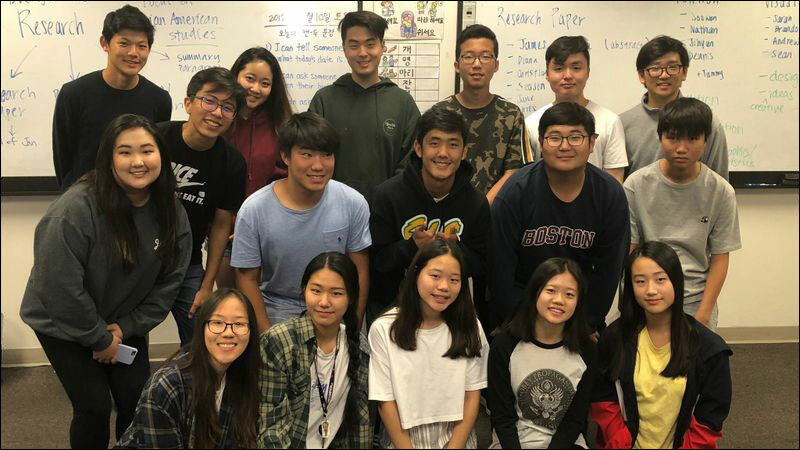 The Korean American Young Leaders, a youth empowerment program run by the Korean American Center in Irvine, California, recently launched an online petition calling for Asian American studies courses at Irvine Unified School District. The petition now has more than 700 signatures. Dr. Leana Wen recalls a time long before she became the president of Planned Parenthood, when she needed accessible reproductive health services the most. Since 2015's #OscarsSoWhite, the Academy has made an effort to foster more diversity among its nominees. This year's nominations suggest that effort is still developing. Writer-director Lulu Wang's film, The Farewell, which premiered to high praise and a big sale at Sundance, is about a struggling New York city artist who travels to China for a family reunion to visit her dying grandmother. L.A.-based chef Diep Tran gathered about 100 women to make traditional Vietnamese banh chung with a supply of fresh banana leaves and a half-dozen pressure cookers. A blogger recorded her mom cooking Chinese food. Now, the 73-year-old is an Instagram darling. First-, second-, and third-generation immigrants across the country are rallying around the videos Lisa Lin posts of her 73-year-old mother cooking traditional Chinese dishes. Lost and Hawaii Five-0 star Daniel Dae Kim, a recent guest of the 29th Singapore International Film Festival, talks about his career, Hollywood diversity, and his new role as a producer.